Helmed by renowned Lei Garden’s former head Chef Tony Wong, East Bistro is set to compete with big names in the Singapore’s restaurant circle. Chef Tony started his career from the bottom of the kitchen hierarchy working as an apprentice and has worked his way up to become the head since joining Lei Garden in 1986 in Hong Kong. 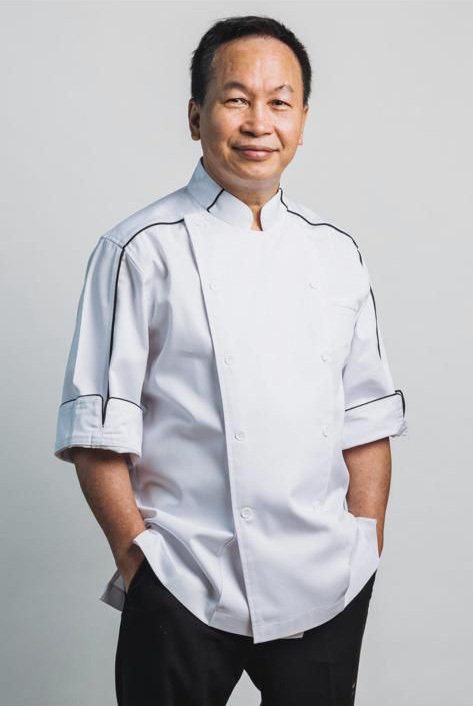 With over 40 years of experience under his belt, Tony is best known for his Dim Sum culinary. He was also the original creator of Mango Sago with Pomelo dessert and recommended by many bloggers with rave reviews. So, if you are craving for a taste of Authentic Hong Kong dim sum, head over to East Bistro and Chef Tony will whip up some delicious Authentic Hong Kong Cuisine for you. East Bistro believes in serving the freshest ingredients to customer with daily delivery of fresh produces. We believe in keeping good food economical and affordable, that’s why when you visit East Bistro, you will not be billed for GST and Service Charge. Where else can you have a taste of 5 star restaurant food’s quality at affordable price?